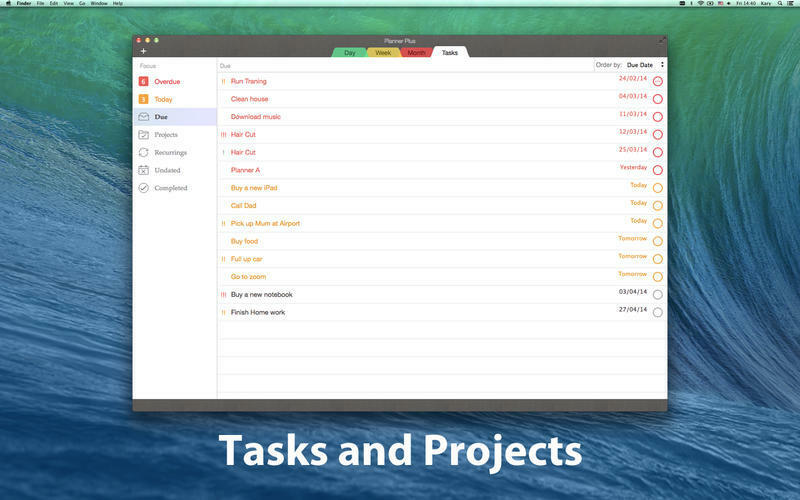 Event, task, and note manager. 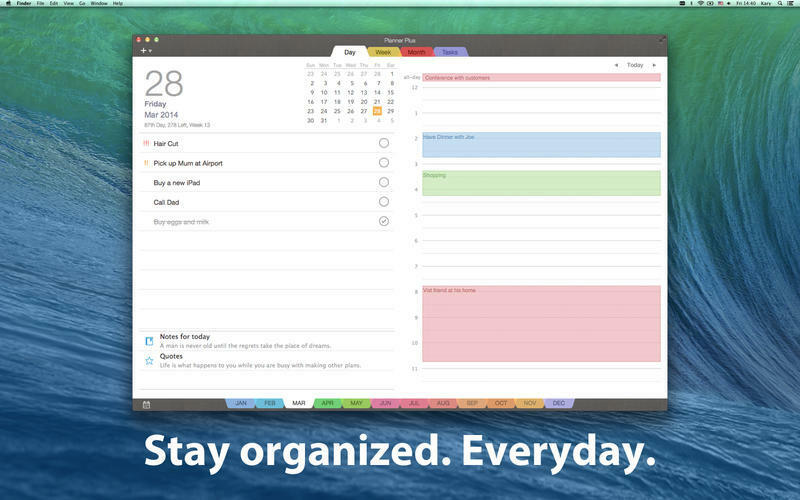 Is there a better alternative to Planner Plus? 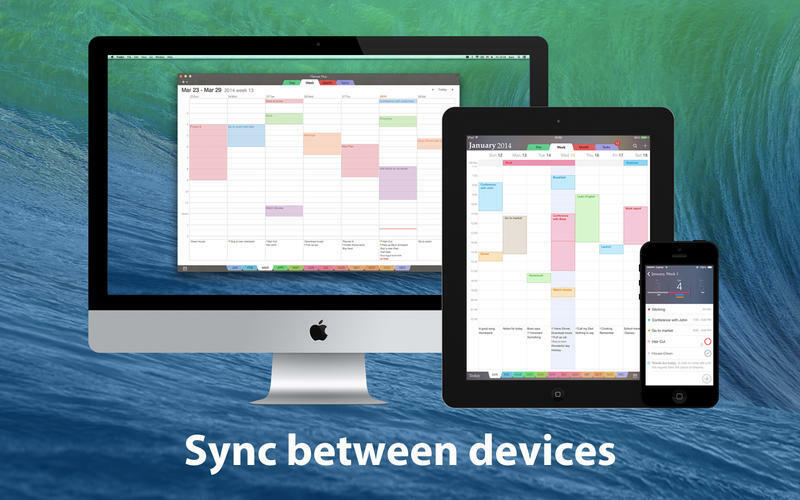 Is Planner Plus really the best app in Productivity category? 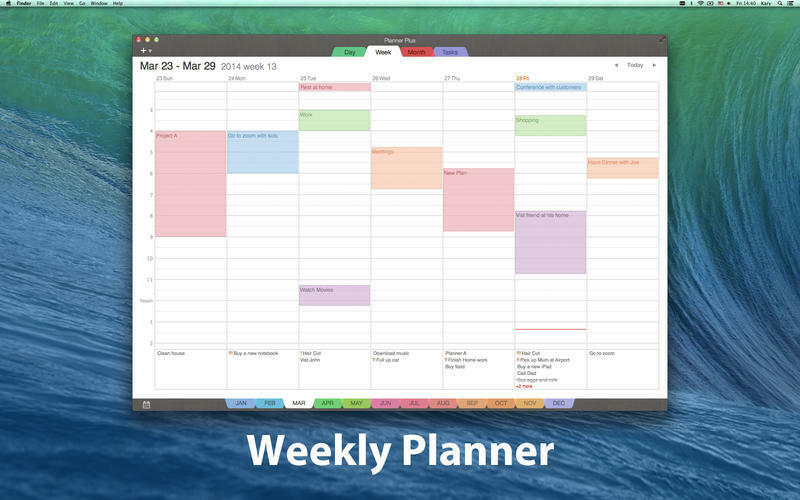 Will Planner Plus work good on macOS 10.13.4? 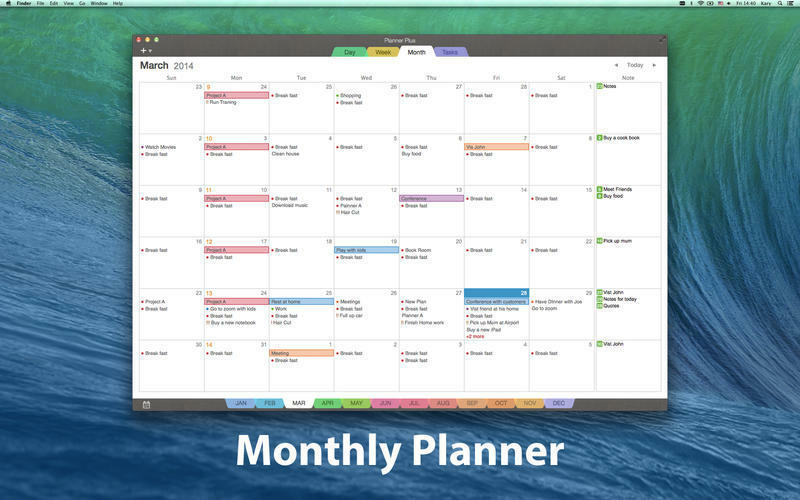 Planner Plus combines events, tasks and notes in one place to minimize the number of apps necessary to maintain your life and schedule. Refined user interface for better experience. Planner Plus needs a rating. Be the first to rate this app and get the discussion started!